Presently most of the components of a bicycle are not recyclable; however, riding a bicycle helps in reducing the greenhouse gas emission and improves our health. 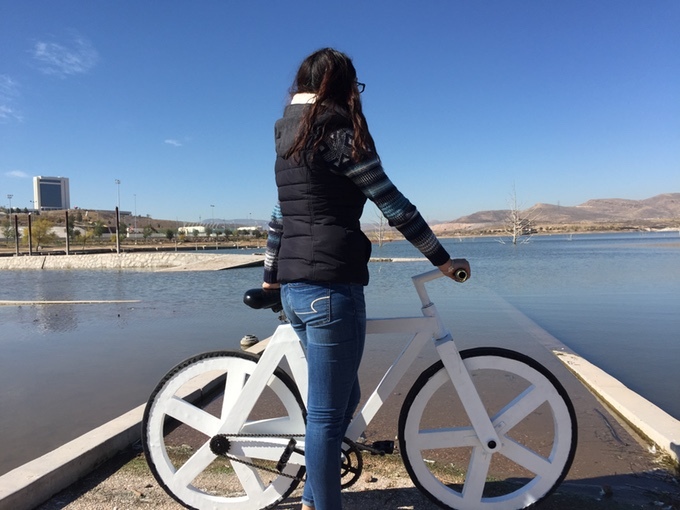 Further boosting the sustainability of a bicycle, a social enterprise startup ‘GreenCode’ has developed an eco-friendly bicycle called ‘Urban GC1’ which uses 35% reusable metal, 55% recycled Kraft paper, 10% recycled plastic and ecological paints! The company aims to create solutions without forgetting the environment, develops ecological innovative products. It’s a great experience while pedaling and knowing that you are transported in paper, metal, rubber, plastic and polystyrene is something unique. According to the company, the Urban GC1 weighs only 22 lb (10 kg) and can carry up to 242 lb (110 kg), more than 10 times of its weight. The Urban GC1 uses a coaster brake or back pedal brake. 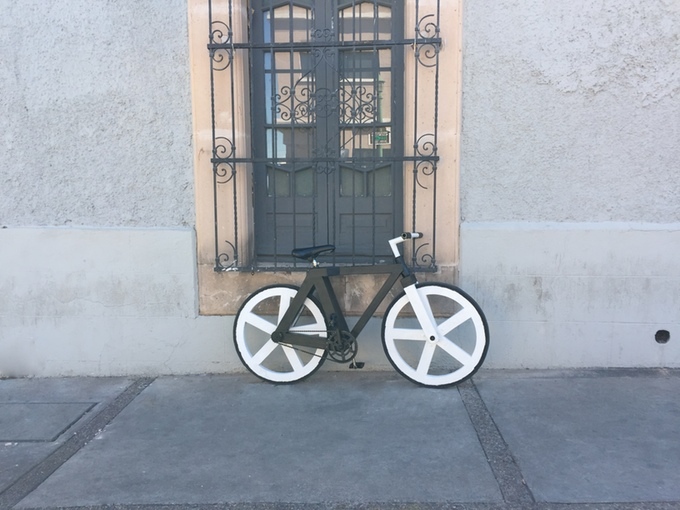 Use of recycled polystyrene paint makes it waterproof and you can also ride a bicycle during the rainy season. Its tires are designed not to use air instead uses rubber, recycled plastic and GC panel that help to create the necessary shape of a tire and absorbs the vibrations generated by the movement. 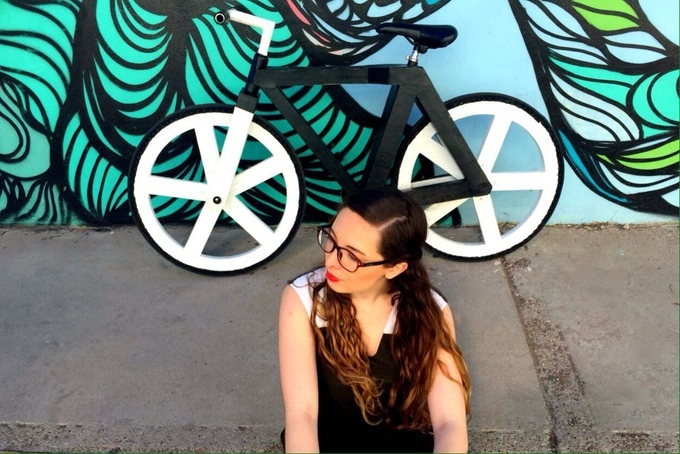 The bicycle creates less trash and contamination and available at a much competitive price. 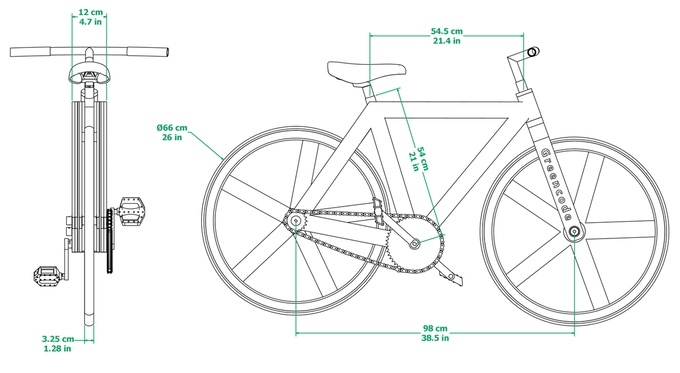 Greencode needs fund to manufacture Urban GC1 and Kickstarter campaign is currently live for a goal of MX$ 250,000.